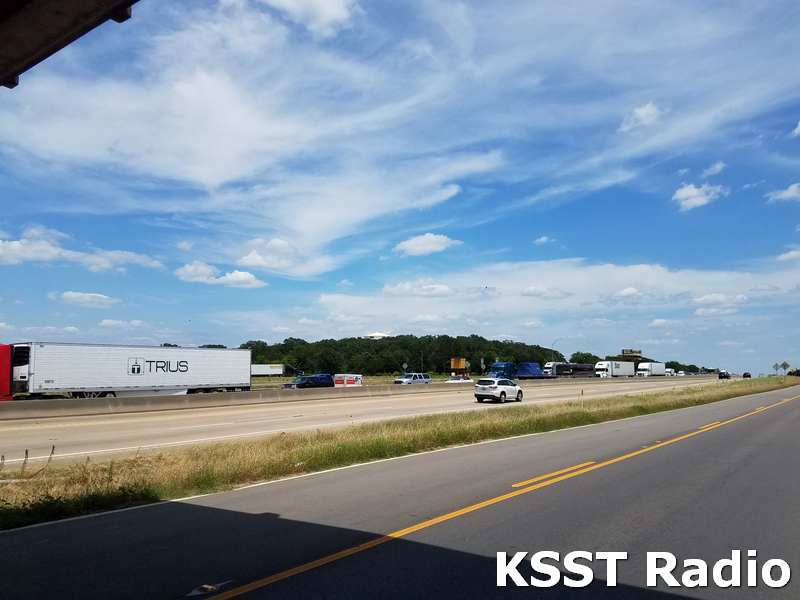 An accident Thursday afternoon created a traffic slowdown at the westbound 122-mile marker on I-30 about one mile west of the State Highway 19 overpass. 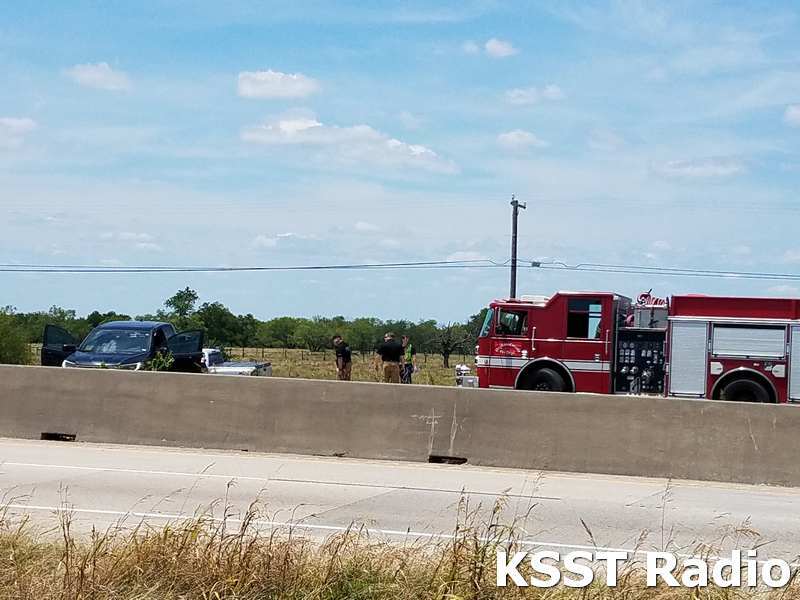 A UPS Semi-truck and another another vehicle were involved in the accident, according to early reports. 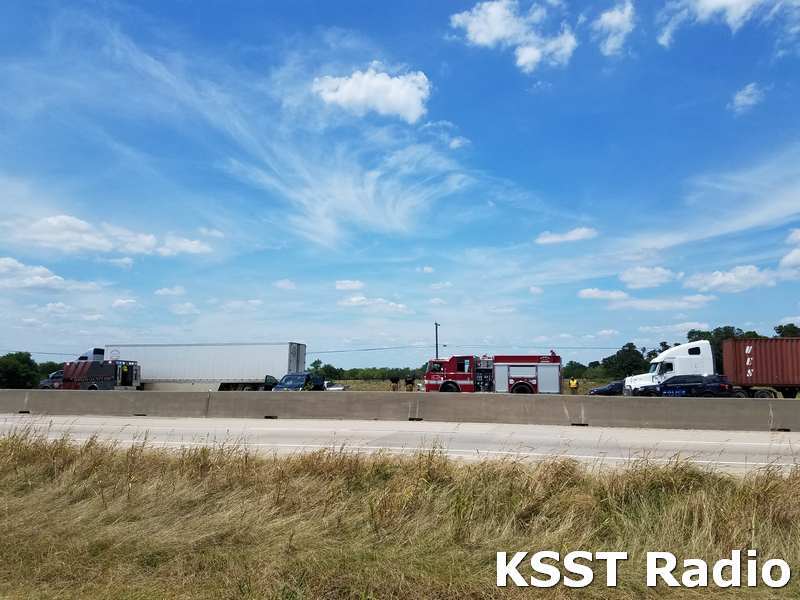 According to information received by KSST only minor injuries were reported at the scene.